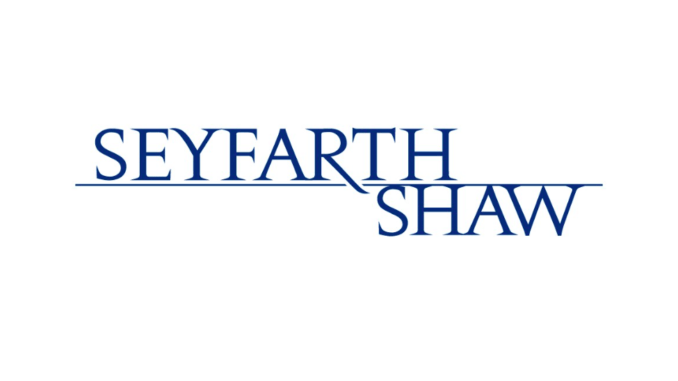 iManage, which recently merged with legal AI company RAVN, has today announced that US law firm Seyfarth Shaw is to be one of the first clients to select its iManage Extract AI-driven application to perform document review and comparison across all practice areas. The new capability will be used in conjunction with the US law firm’s consulting arm, which has pioneered work in ‘lean law’ and process management. This marks one of the first publicised client wins for an AI tech solution from the company since the RAVN/iManage merger. ‘The iManage AI platform is a powerful and efficient solution that allows less manual labour on routine tasks and more human capital on tasks which provides higher value for our clients. A key decision factor was the ability to work with iManage to create an integration between iManage Extract and our client collaboration platform, SeyfarthLink,’ he added. Peter Wallqvist, Vice President of Strategy, iManage RAVN, added: ‘Bringing the power of AI to solve practical problems has been a key goal for us. 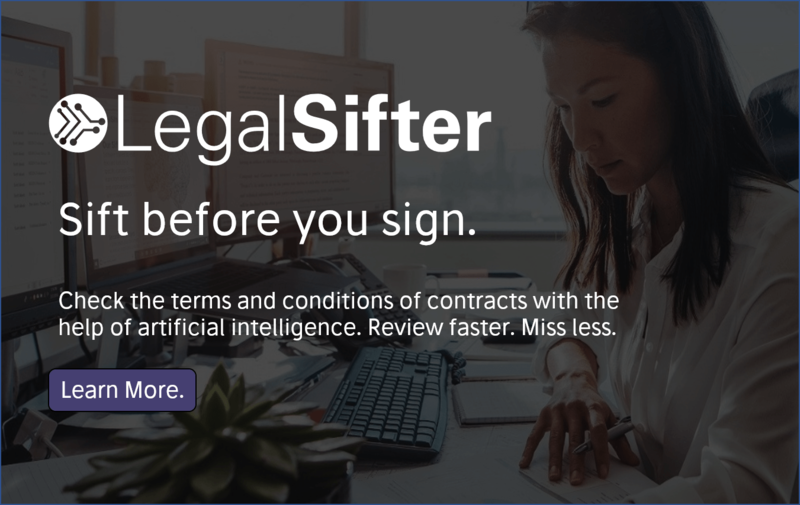 iManage is transforming the legal industry by providing customers ‘smarter’ technology to become more productive. Seyfarth recognises that the proper application of AI technology results in higher quality service for their clients. iManage works with clients in legal, accounting and financial services. iManage now automates routine cognitive tasks and provides insights. 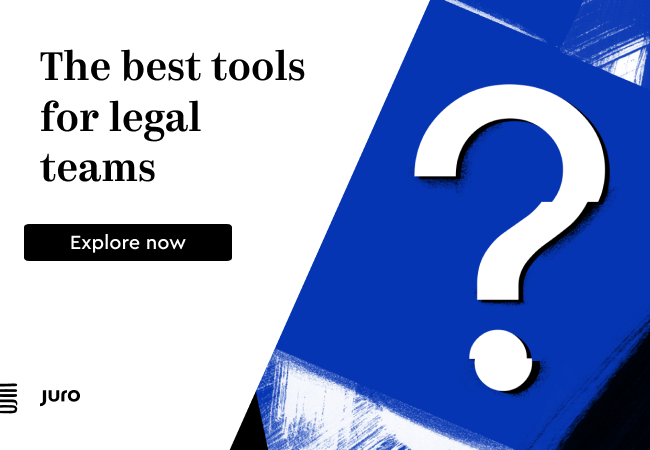 The company said that over 3,000 organisations in over 65 countries, including more than 2,000 law firms and 500 corporate legal departments, already use iManage software in some way.